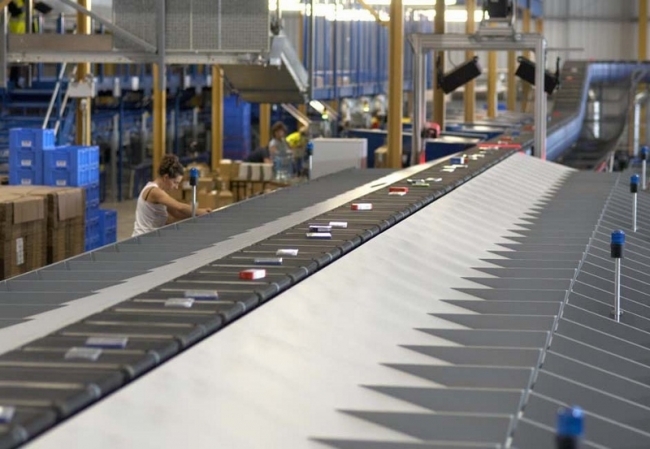 Vanderlande is dedicated to improving its customers’ business processes and competitive position by providing automated material handling systems and services. Focus is to improve our customers’ logistics processes and increase their logistics performance today, tomorrow and throughout the entire life cycle. 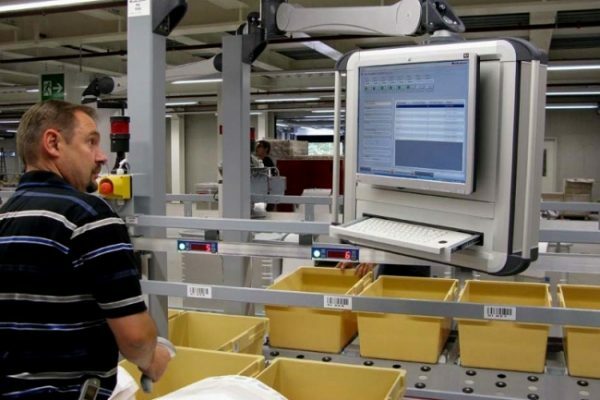 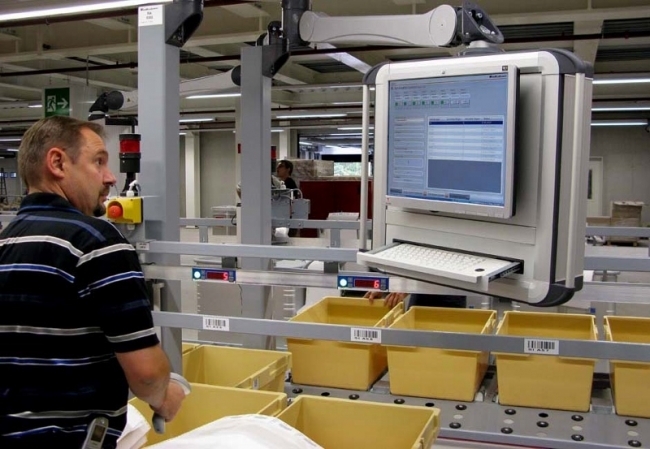 Our systems and associated services enable fast, reliable, labour-saving goods handling in distribution centres and parcel and postal sortation facilities, as well as for baggage handling at airports.